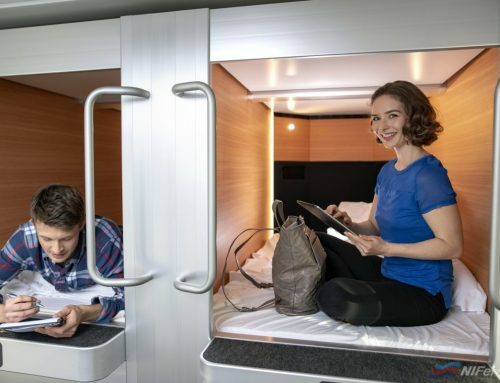 Southampton-based ships interior refurbisher, Trimline, has reported a strong start to 2019. 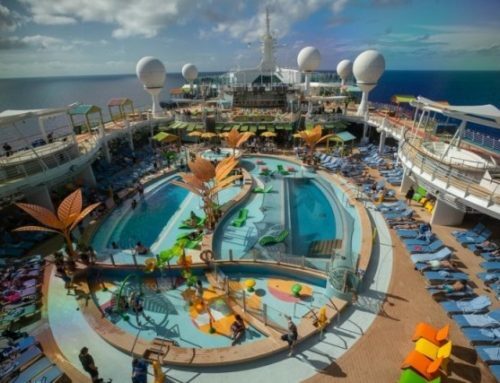 During the first quarter of this year, the company has or will be involved with the refits of RCCL’s ‘Navigator of the Seas’ (Freeport, Bahamas), Celebrity’s ‘Celebrity Millenium’(Singapore) and ‘Celebrity Summit’ (Freeport, Bahamas), Princess Cruises’ ‘Coral Princess’ (Freeport, Bahamas), TUI’s ‘Mein Schiff 2’ (Marseille), ‘Marella Explorer 2’ (Cadiz) and two DFDS ferries (Dunkirk), plus a Condor fast ferry (Poole/Falmouth). 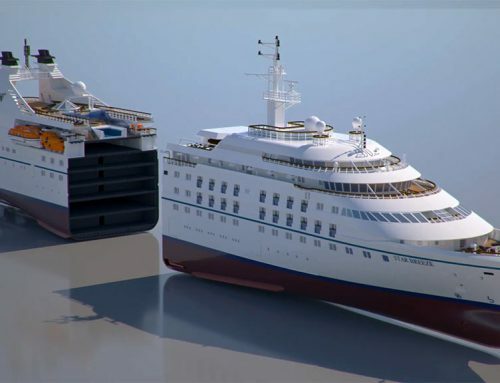 The company will also be involved with the dockings of the ‘Empress of the Seas’ (Freeport, Bahamas), Seaborn Odyssey’ and ‘Azamara Pursuit’ (Venice) later on in the year. 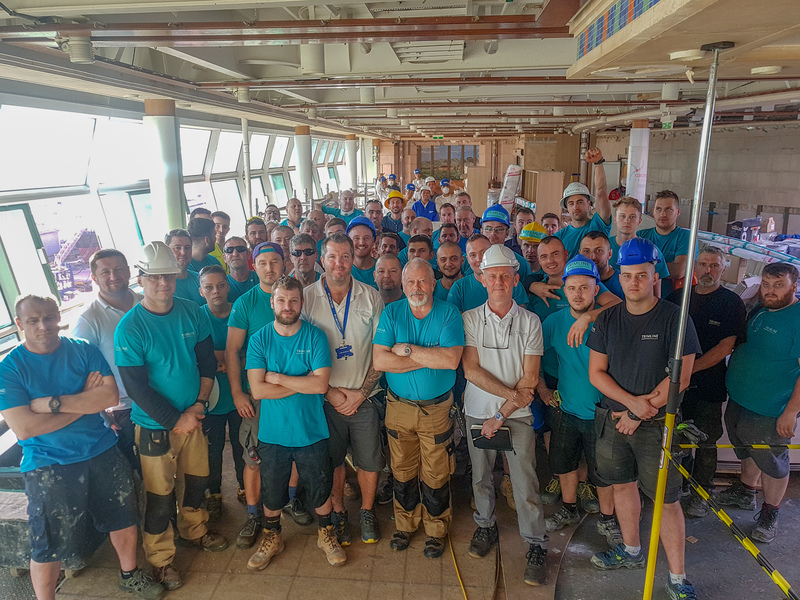 Trimline’s Cruise Key Account Manager, Simon Dawkins, said: “With over 50 years in the industry, Trimline staff understand the importance of planning for success, reliability and quality output. 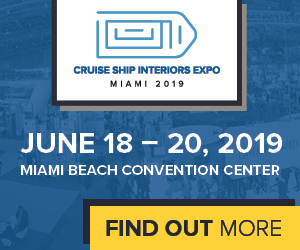 “Over the years, we have worked on a diverse array of complex and demanding projects for most of the world’s cruise lines and ferry companies, earning Trimline the trust of many of the ships’ refit personnel,” he said. On 30th January, Trimline said it was approaching the half way stage on the ‘Navigator of the Seas’ refit project. Work included transforming the solarium and crew areas. Trimline has also been appointed as the main interior outfitter for the ‘Marella Explorer 2’ conversion project. Having carried out the interior refits on ‘Marella Explorer’, ‘Marella Discovery’ and ‘Marella Discovery 2’, Trimline has unrivalled knowledge of the brand, the company claimed and said it was delighted to team up with Marella Cruises again on the conversion of ‘Golden Era’ into ‘Marella Explorer 2’, which is due to take place at Navantia, Cadiz between 18th February and 19th March. 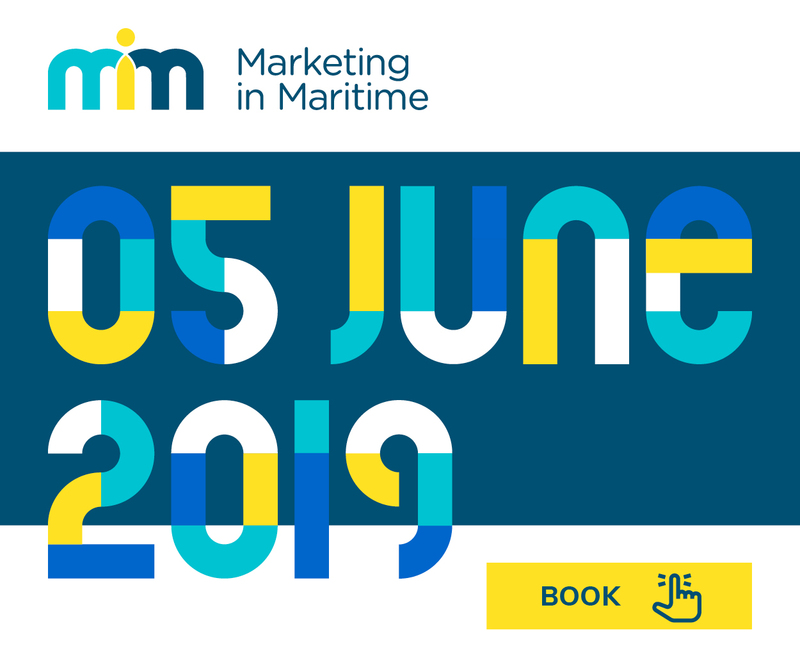 As the main interior contractor, Trimline will be responsible for the majority of the interior refurbishment of the ship, including the following public spaces: Veranda, Indigo, The Market Place, The Terrace, Squid & Anchor, Broadway and Broadway Bar, and Latitude/Vista. Knowledge of the dockyard is key to the success of this project, as Cadiz has many restrictions on materials movement. 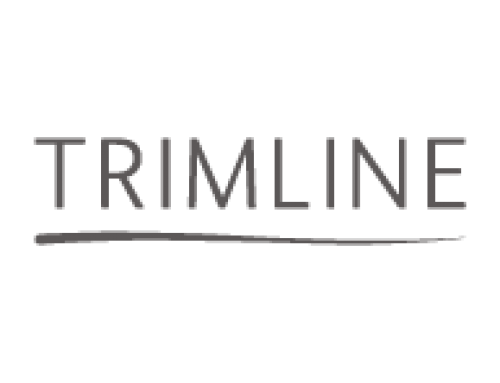 As a result, Trimline will set up a self-sufficient infrastructure, allowing the team continual access to their materials in order to maximise efficiency throughout the project. 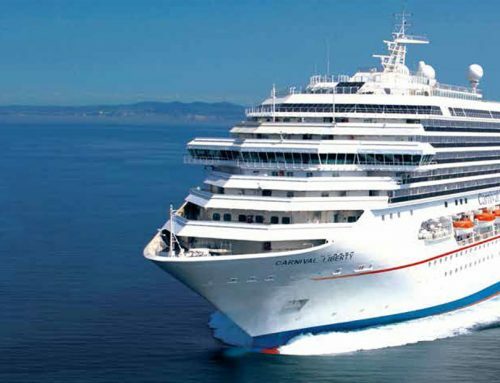 The company also pointed to the strong orderbook of 124 ships of all sizes, due to be delivered through 2027 and the estimate of a 6% rise in the number of people taking a cruise this year to 30 mill from the 28.2 mill who cruised in 2018.